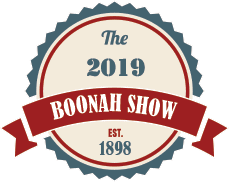 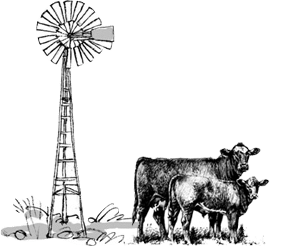 Welcome to the Boonah Show Society website. 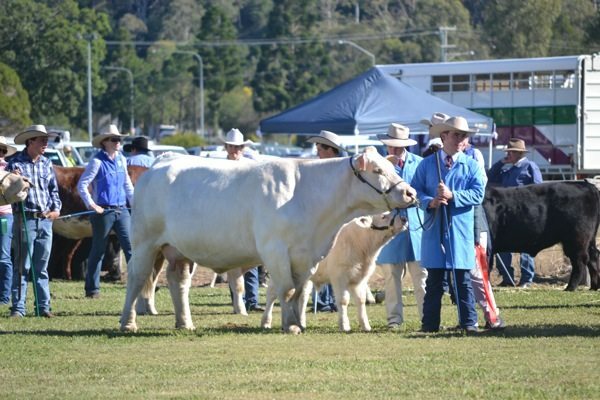 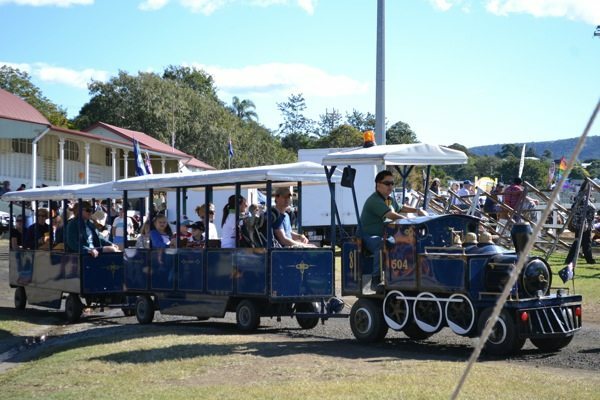 The show society hosts the Annual Boonah Show and maintains the facilities of the Boonah Show grounds, including the caravan park. 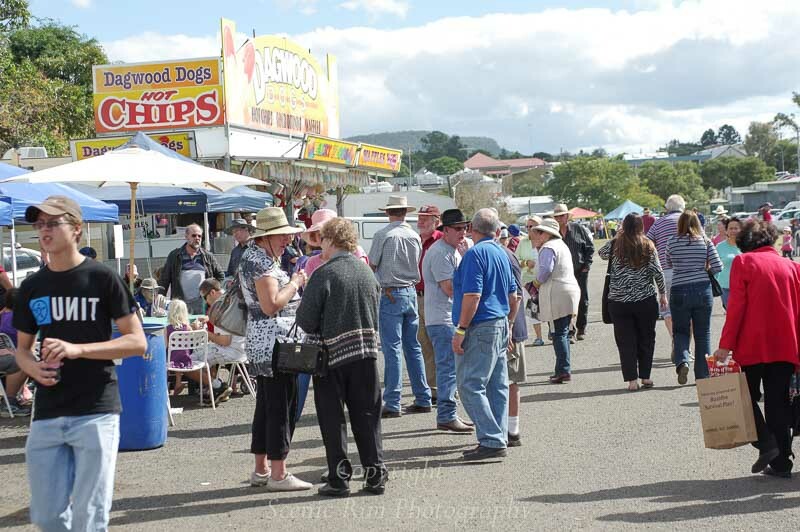 Our aim is to promote the district through the annual show and to maintain and develop the grounds for community use. 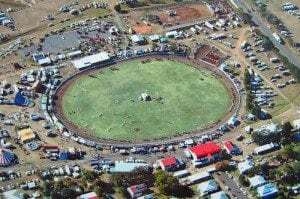 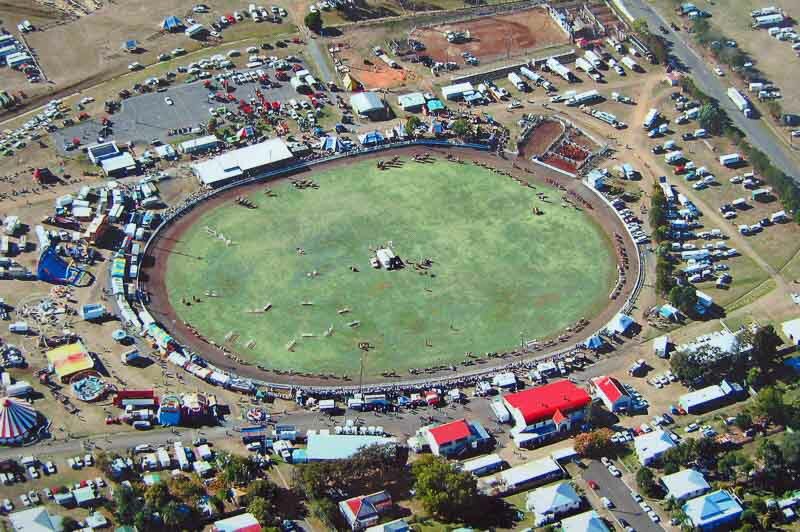 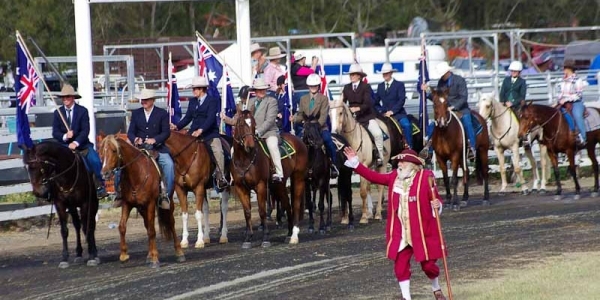 The Showgrounds is the home for the Scenic Rim Clydesdale Spectacular, Fassifern Horse & Pony Club, Boonah Rodeo & Camp Draft Assn, Fassifern Netball Assn. 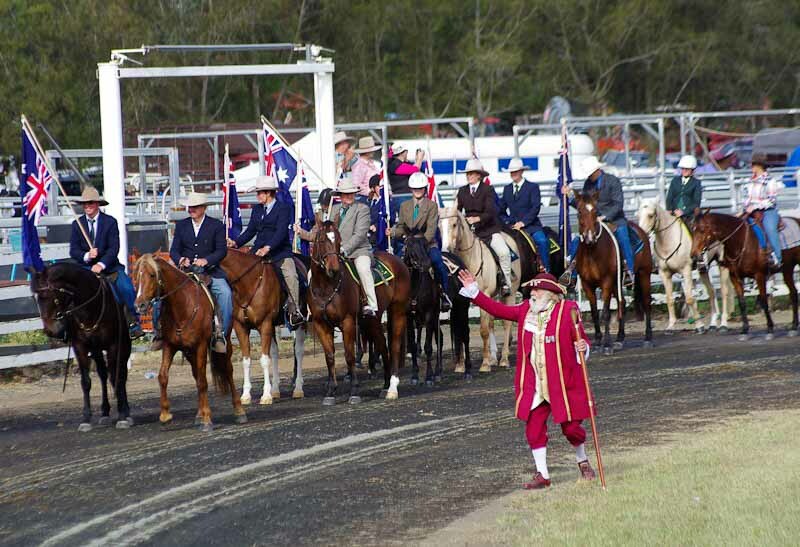 Various other Community Groups hire the venue for Equestrian events, Cattle events, Car Club & Caravan Club events. 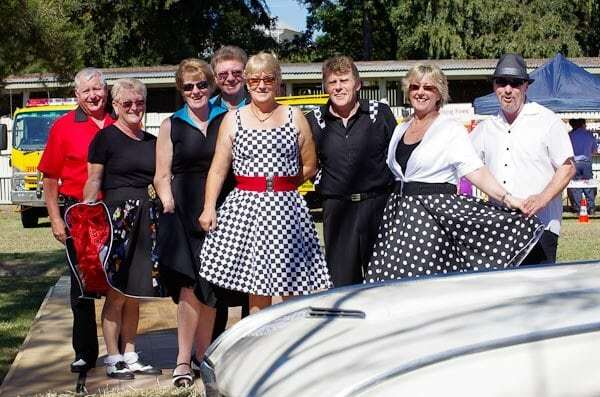 Many private parties & functions are also catered for in the Dining Hall.